In our wide range of product we are offer to you. 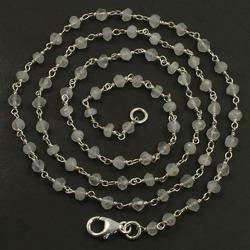 We have use in gross grain tape and put in metal chain stone embroidery back knot is chiffon fabric. Mostly used for common as well as high grade fashion dresses. All Prices are for Ex-Works Delivery at Delhi. 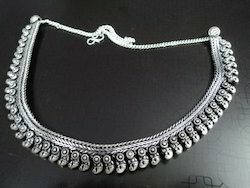 We are manufacturer and exporter, supplier of fancy metal necklace. Beautifully designed this metal necklace with glittering beads exhibits the creativity & innovation of our craftsmen. Gold antique metal chain necklace with black stones. Multi row metal chain and bead necklace.